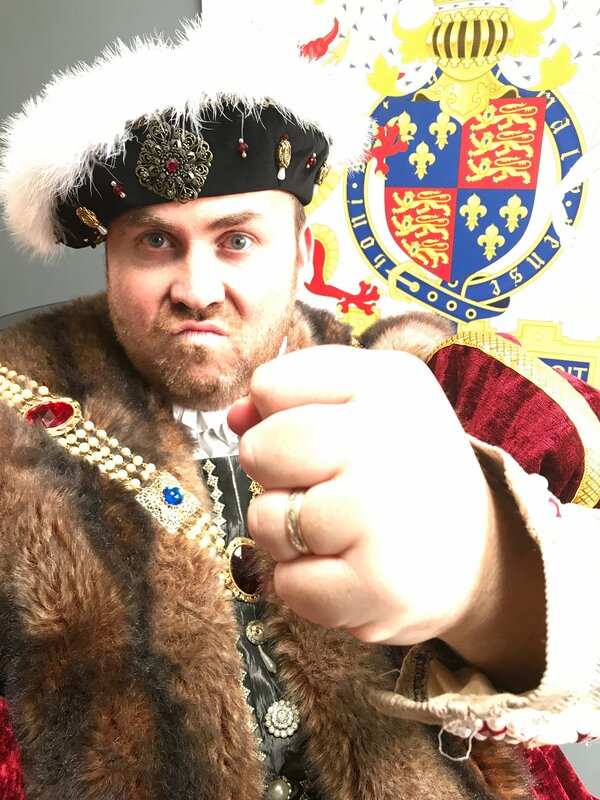 Who better to guide you through thousands of years of human history than the most infamous monarch to sit on the throne of England - Henry VIII! Henry VIII is probably the most recognisable king in English history. He is famed for his quest for a male heir that caused him to marry six wives, beheading two of them along the way. Henry posts compelling stories from history on Youtube and delivers a weekly podcast. All of which are free of charge to access and enjoy. Show loyalty to your king! Subscribe now and ensure you never miss a thing!